We’ve all done it. Seen a supercar driving past, and wondered how on earth the driver could afford it. A life of crime? Fraud? Drugs? The truth is, it’s probably something a lot more innocent. 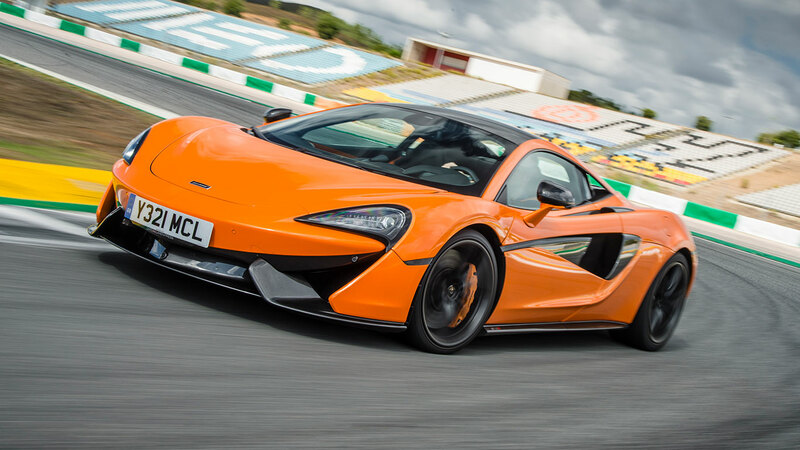 Many supercar buyers are resorting to finance, just like us mere mortals, to fund their new purchase. 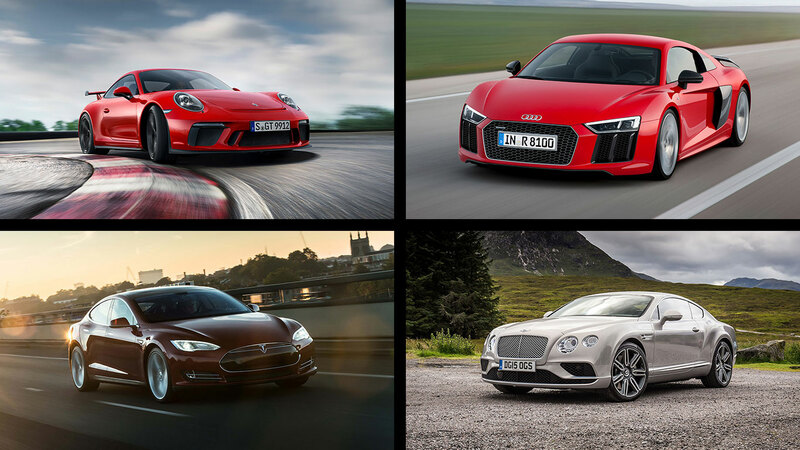 While you won’t find supercar dealers bragging about their zero percent PCP deals, there are a number of independent finance companies happy to quote wannabe supercar owners for their dream cars. One of them is JBR Capital, a London-based firm that specialises in financing the most expensive cars. 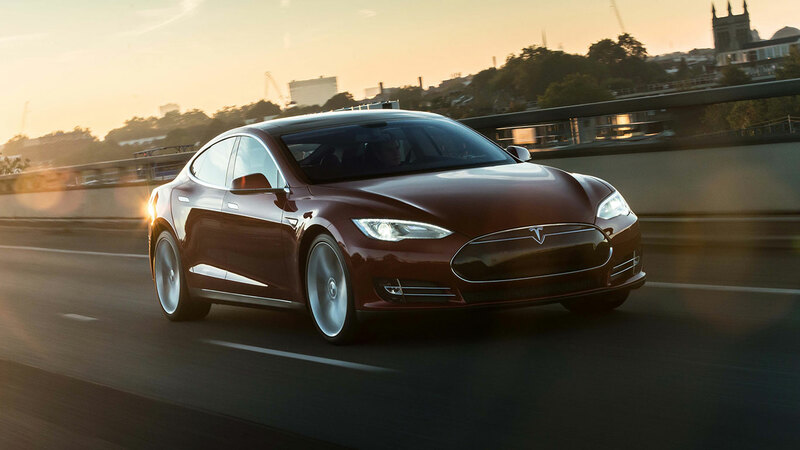 As 2017 comes to a close, the company has revealed the 10 most popular luxury performance cars it’s been asked to provide quotes for in 2017. 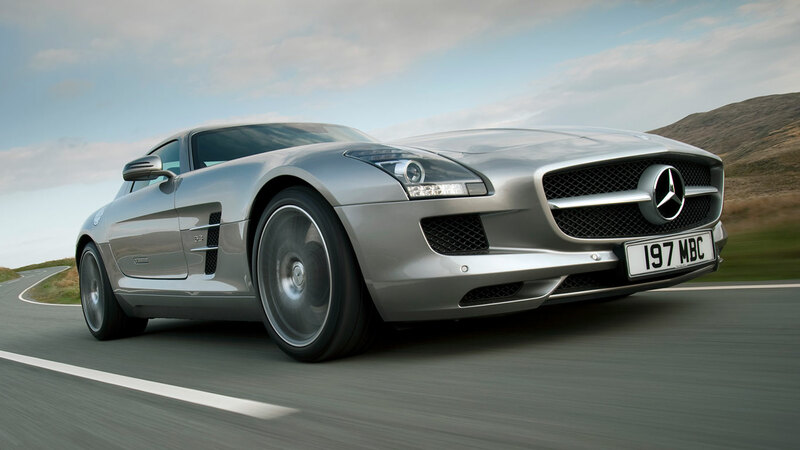 The Mercedes-Benz SLS AMG hasn’t been in production for a few years now but its spiritual successor, the AMG GT, doesn’t quite have the same drama as the gullwing-doored SLS. If you buy one of these, you’ll be in good company: Arnold Schwarzenegger, Cristiano Ronaldo and Jay Leno are all reported to have one in their garages. 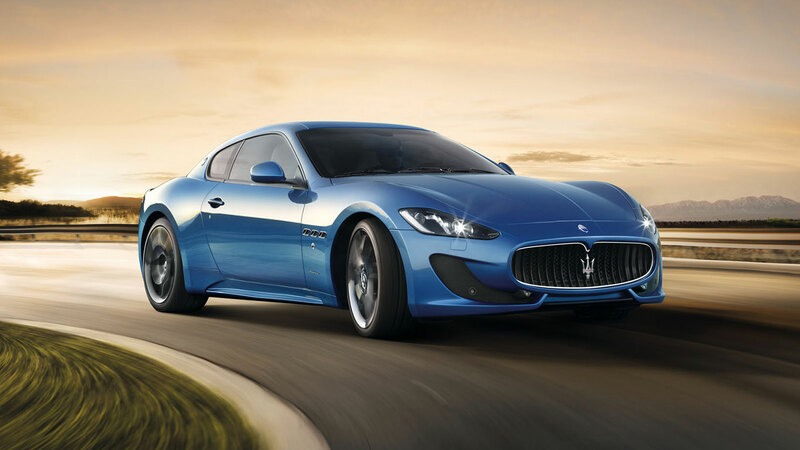 With a 4.7-litre V8 producing 440hp, Maserati’s GranTurismo S has the performance to match its jaw-dropping appearance. JBR Capital says that, while the convertible GranCabrio is popular with its clients, most opt for the coupe GranTurismo S – a sensible choice in the UK. 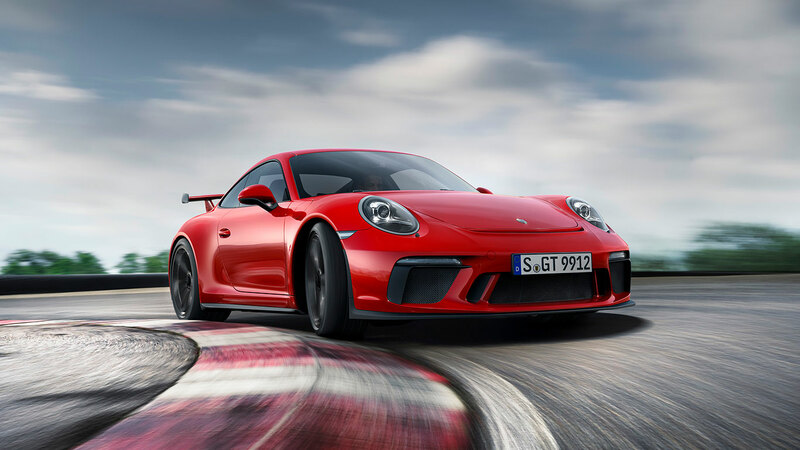 Of course a Porsche 911 was going to make this list, but it’s perhaps surprising to see the GT3 top the charts as the most popular with the firm’s finance customers. “It may not have the unique styling of the limited-run Carrera GT or hypercar 918 Spyder, but the 911 GT3 is nonetheless a stunningly capable and focused machine,” said JBR’s executive chairman, Darren Selig. With orders now open for the new Aston Martin Vantage, this could be your last chance to get yourself one of the last of the outgoing model. It’s been around largely unchanged since 2005, but we think it still looks incredible. The Gallardo has now been replaced by the Huracan, yet it’s the old model that’s still proving popular with finance customers. 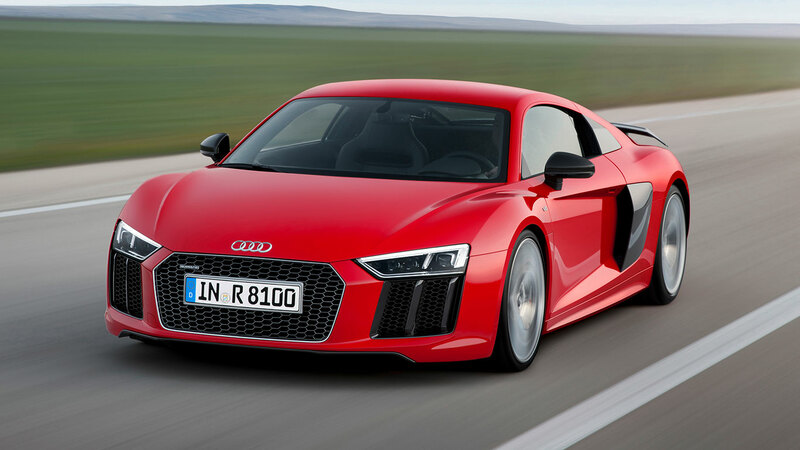 A V10 engine ensures it’s the ‘real deal’, while four-wheel drive means it’s an eminently usable supercar. The Audi R8 is one of the most popular supercars on the market, and for good reason. 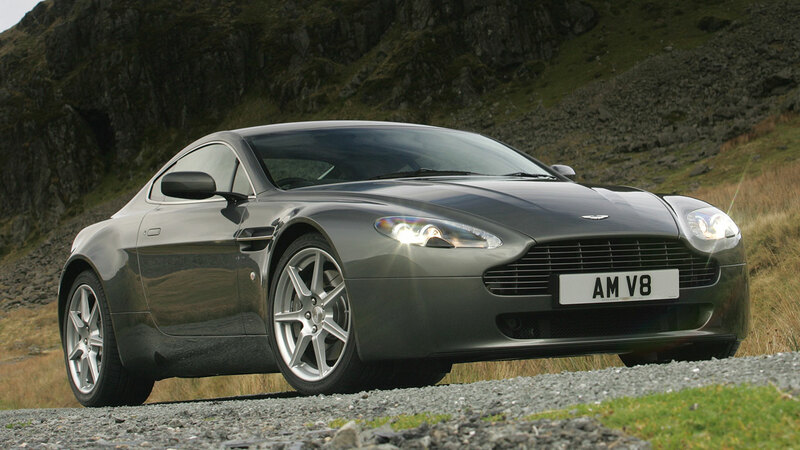 It’s arguably our favourite: easy to drive with the soundtrack of a 5.2-litre V10 engine. 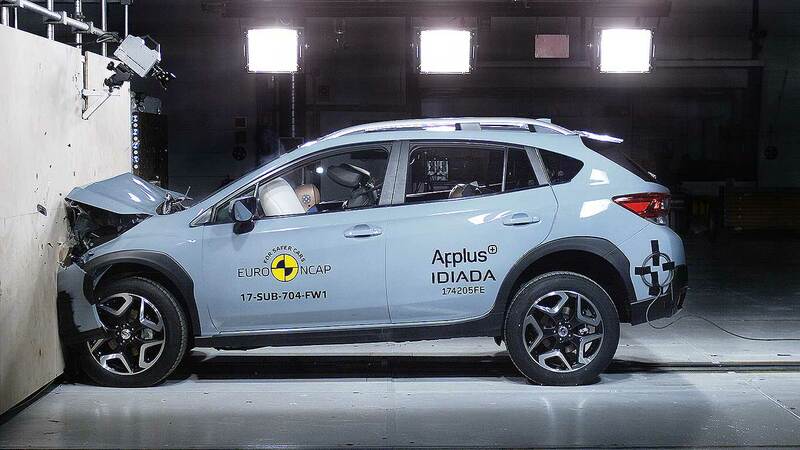 “With broader appeal than some competitors (and sales numbers close to 2,900 per year), it’s the car from this list you’re most likely to see out on the road,” says Selig. 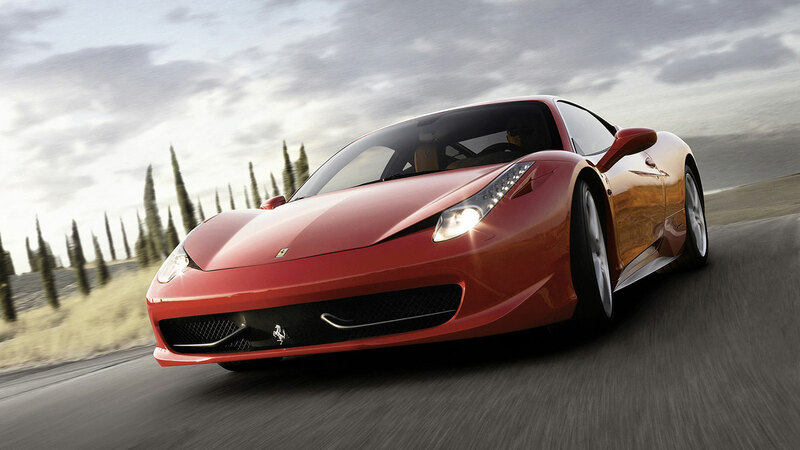 The last Ferrari to be powered by a naturally-aspirated V8 engine, the hype around the 458 shows no sign of waning. Two years after it was replaced by the 488, JBR Capital is still getting more finance quote requests for the 458 than most other supercars. Buy one, and it could prove to be an investment. 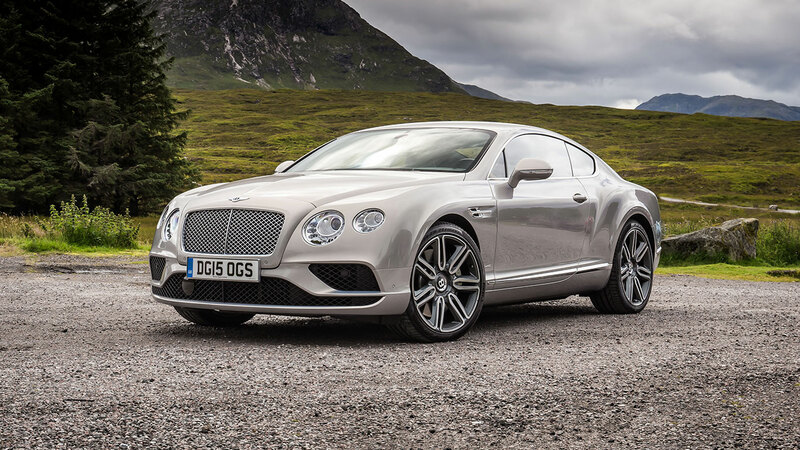 And that brings us to number one: the Bentley Continental GT. It’s been on sale – with a few minor updates along the way – for nearly 15 years, yet the Continental is still a lottery-win dream car for many of us. A new model is due next year, with the Crewe-based firm expecting it to outsell even the Bentayga SUV.